The 10.3-acre Laurel Heights is located at 3333 California Street, on the block bounded by California Street to the north, Presidio and Masonic avenues to the east, Euclid Avenue to the south, and Laurel Street to the west. The campus site is part of the mixed-use (residential and commercial) Laurel Heights neighborhood. The Laurel Heights buildings were constructed between 1955 and 1966 and were acquired by UCSF in 1985. The campus site includes an underground garage and a surface parking lot. 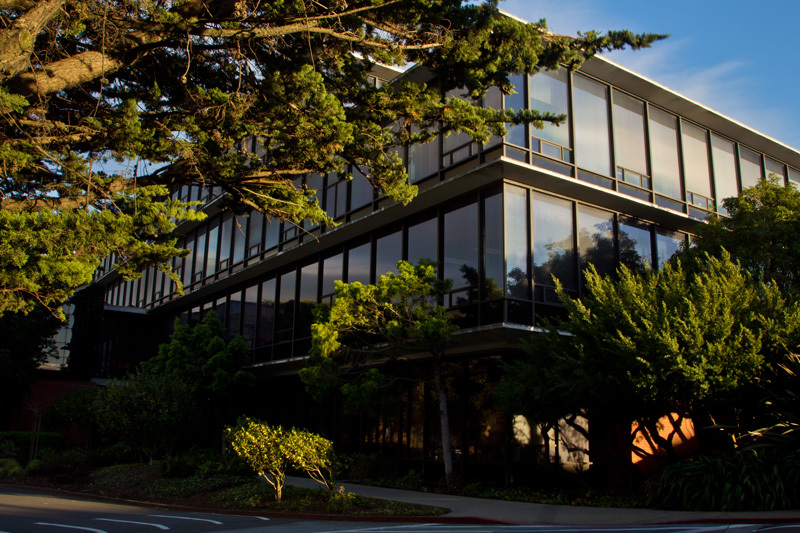 There are approximately 1,200 employees at Laurel Heights, which is the primary location of UCSF’s social, behavioral, and policy science research. A number of academic and campus administrative departments are also located here, along with food services space, a conference center, and a child care center. As part of its efforts to reduce long term occupancy costs, the Laurel Heights campus was sold to The Prado Group, Inc. and SKS Partners LLC. UCSF intends to fully vacate the building by 2020 when new University facilities are completed at Mission Bay.